Special counsel Robert Mueller has recommended no jail time for former National Security Adviser Michael Flynn, writing in a late Tuesday sentencing memorandum that Flynn provided "substantial" assistance to his investigation after taking part in 19 interviews related to Mueller's probe of the 2016 US election and any links between the Trump campaign and Russia, as well as Russian meddling. While there is no indication that Flynn threw Trump under the bus, Mueller's memorandum certainly suggests that the former Trump administration official provided the special counsel with information that they were pleased with. Or, in the alternative, the FBI altered their "302" interview records with Flynn to set him up, and this is how the Department of Justice has chosen to carefully disentangle themselves from the situation. What happened next is strange; on January 12, WaPo columnist David Ignatius reported that Flynn and Kislyak had talked - implying some type of malfeasance. Days later, on January 15, Vice President-elect Mike Pence denied that Flynn had discussed sanctions with the Russian ambassador. 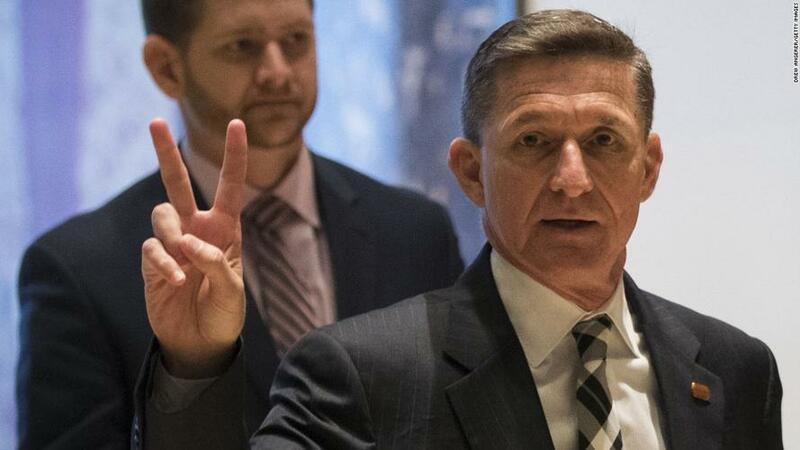 The on January 24, Obama holdover and acting Attorney General Sally Yates sent two FBI agents to interview Flynn without a lawyer present. Two days later, on January 26, Yates and a colleague visited the White House to tell White House counsel Don McGahn that Flynn may have violated the obscure logan act, and in fact discussed sanctions with Kislyak - possibly subjecting Flynn to blackmail. Meanwhile, on January 23, the Washington Post reported that they had "not found any evidence of wrongdoing or illicit ties to the Russian government," after having reviewed the leaked conversation. Interestingly, FBI investigators Peter Strzock and his partner who interviewed Flynn thought Flynn was telling the truth about his conversations with Kislyak, and that any inaccuracies in his answers were unintentional - according to accounts of a closed-door March 2017 briefing given to lawmakers by former FBI Director James Comey.